When you enter the Florida at USF, one of the first things to greet you is the sure smile of Pat Bryant. Her sense of humor and calming demeanor immediately puts our clients and staff at ease. Pat is responsible for answering client phone calls and managing consultant appointments with businesses. Bryant was a stay-at-home mom until joining a retail firm in 1990. She worked for 10 years prior to joining the Florida SBDC at USF in October 2000. Stacey Dadd has been with the Florida SBDC at University of South Florida as the Marketing and Communications Officer since August 2013. She is responsible for all marketing efforts within the 10-county Tampa Bay region. Pierce has built her career in print, visual and audio communications. She began her career as a writer at a daily newspaper and worked her way up to regional editor and eventually, corporate recruiter. As a corporate recruiter she was responsible for hiring, troubleshooting and headhunting for 54 newspapers in nine states. 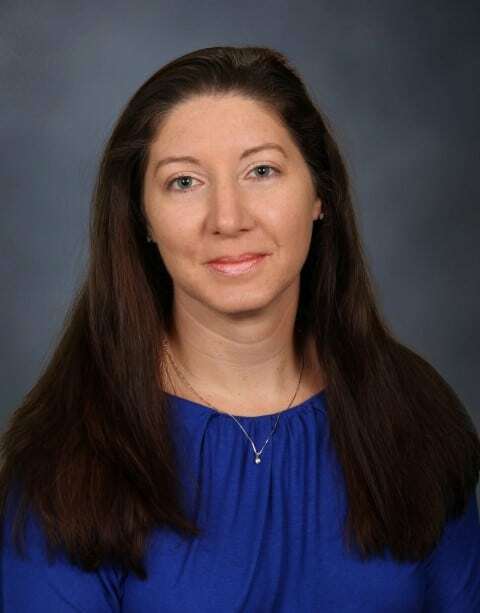 As a teacher in the Polk County School District, she developed award-winning yearbook and newspaper programs at Ridge Community High School and Lakeland High School. She was nominated for teacher of the year honors in 2007, 2012 and 2013 at her respective teaching establishments. In 2012, she was the recipient of the Julie E. Dodd adviser scholarship from the Florida Scholastic Press Association. Dadd earned her master’s degree in digital journalism and design at University of South Florida St. Petersburg. She is also a Certified Marketing Executive and holds additional certifications in Adobe InDesign and Photoshop, as well as broadcast journalism and inbound methodology. In 2015, she also earned a certificate in Marketing Strategy from the Samuel Curtis Johnson Graduate School of Management at Cornell University. Most recently, she earned the Google Analytics IQ Certification. Kris Manning has been the Business Manager at the Florida SBDC at University of South Florida since 2000 and was promoted to Manager of Fiscal and Business Administration at the University of South Florida with the Muma College of Business after completing her Bachelor of Science in Applied Science in August 2012. She also recently earned her master’s in biblical studies from Evangelical College and Seminary. 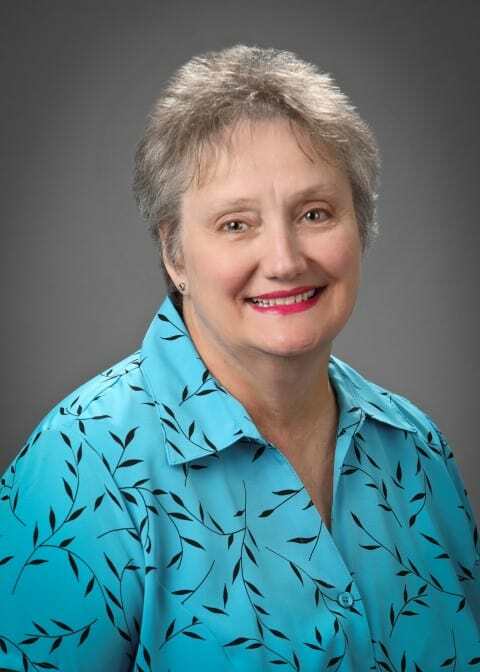 Manning received her CRA Train Certification and Advance Certification for USF Research in which she helped develop the curriculum for the online program and mock research project development for the university for those who are interest in fulfilling their research training in grants. 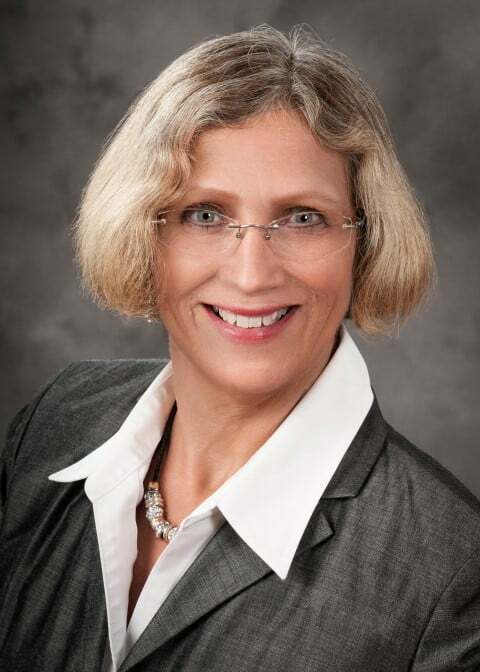 In her role as business manager for the Florida SBDC at USF she monitors budgets, reconciles monthly ledgers and submits monthly budget reports for the Florida SBDC Network, PTAC, State Performance, South Florida State College, and Greater Hernando Chamber of Commerce grants in excess of $1.5 million. As the Florida SBDC at University of South Florida’s Center IC Coordinator, Nelson Reyes, assists the regional director with editing and compiling quarterly reports, client outreach tracking and requests for information. He is a member of the Florida SBDC Network Headquarters Center IC Super User’s group to evaluate processes and implement new tools in database management. Reyes trains staff in 10 counties on how to use Center IC to track clients, pull data and manage event information. He is responsible for overseeing the publishing of more than 300 events each year through the Florida SBDC at USF regional website as well as creating new templates. As the Center IC Coordinator, he helps coworkers gather data, corrects export issues, merges duplicate files, assigns permissions and generates the yearly training events calendar, documents payments, checks in all attendees and verifies all events. 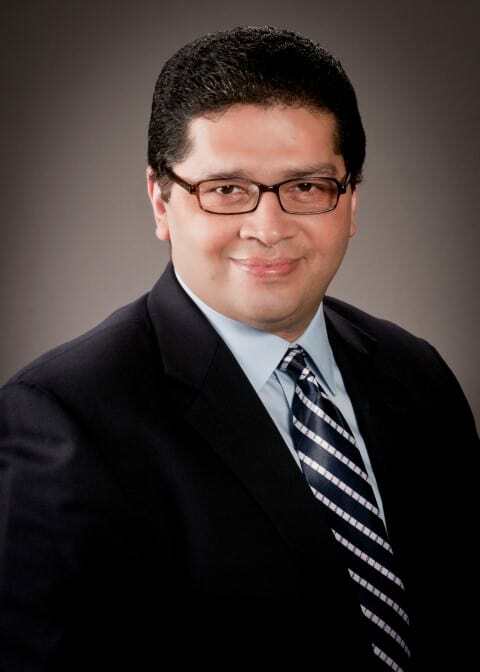 Reyes has served the Florida SBDC a USF for more than 20 years. He has earned Florida SBDC at USF Employee of the Year honors twice, as well as the USF/USPS Senate Quiet Quality Award, twice. He completed business courses in New York at Commercial Programming Unlimited and attended clerical training at the National Puerto Rican Forum. He is also fluent in Spanish.